This fabulous estate house presents as a grand manor in a deeply beautiful natural setting. What a spectacular residence! Talk about living in style. 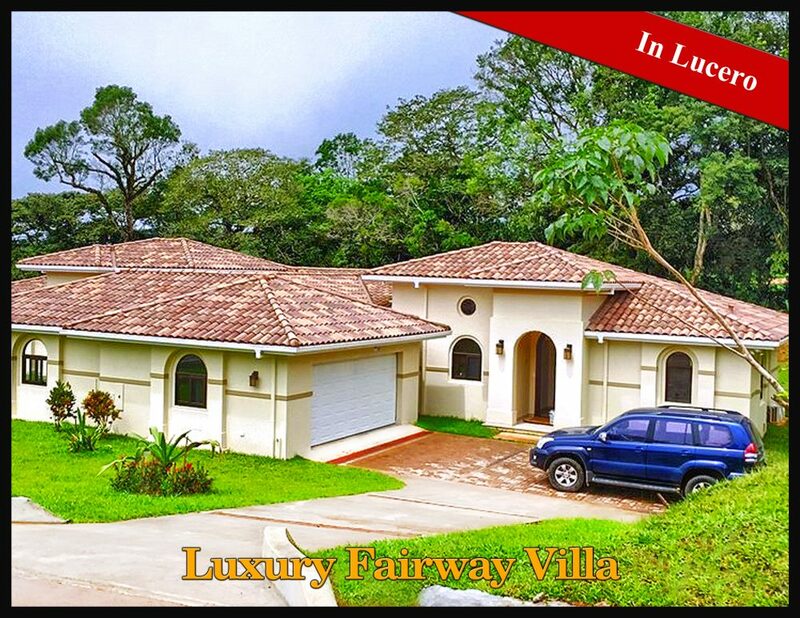 This Panama home located in Boquete's premier golf community is a pristine, relaxing place with lots of soothing colors, modern style and esthetic pleasures. 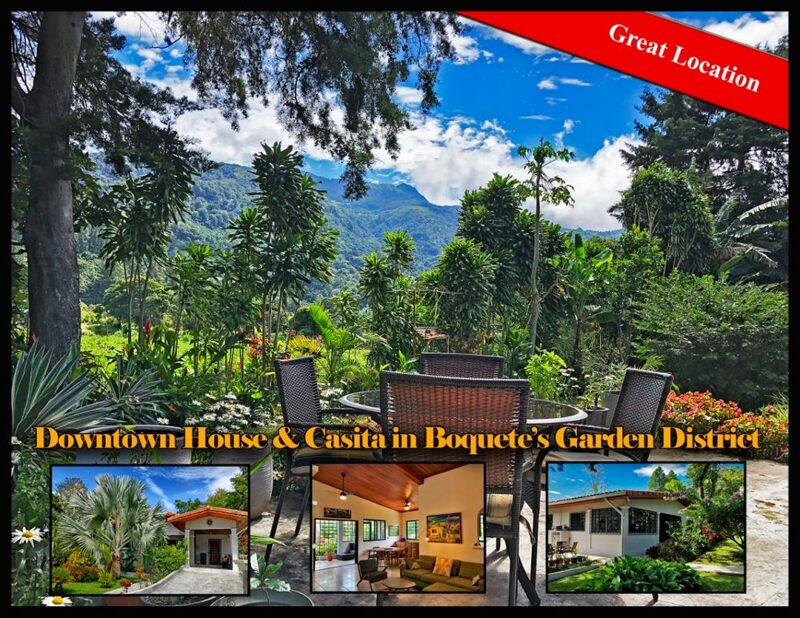 Just one street over from Boquete’s Central avenue close to the center of downtown, yet tucked into a private, lush and quiet corner is this fabulous estate house and property for sale. 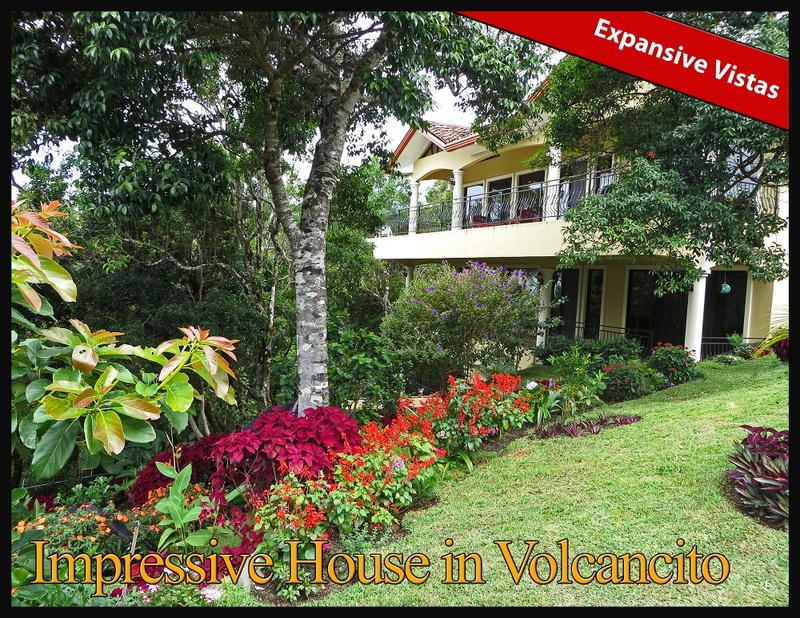 Las Estrellas Del Mundo has been cultivated into an incredible residence in a prime area of Volcancito Boquete. 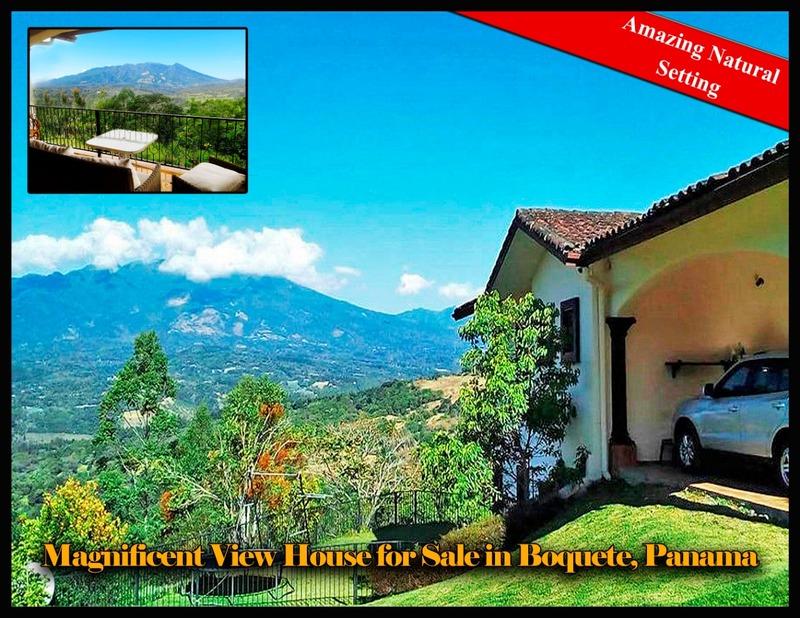 It is an impressive house with an equally impressive view all the way to the Pacific Ocean coastline and David far below and Volcan Baru to one side. 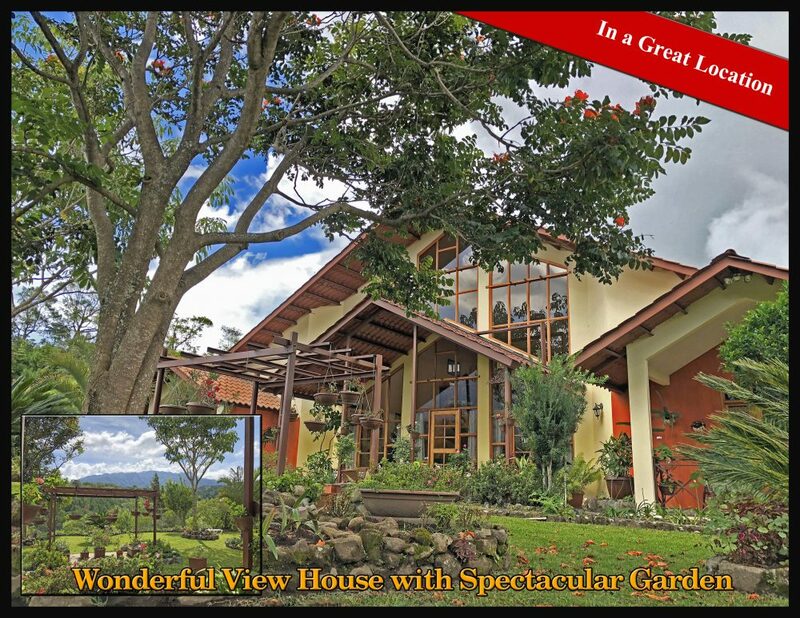 This estate home is for those who desire a quality home with outstanding views, considerable grounds, and genuine privacy in a high altitude yet easily accessible location. There are two houses and three total structures included and they are set well off the road behind tall trees and lots of foliage. 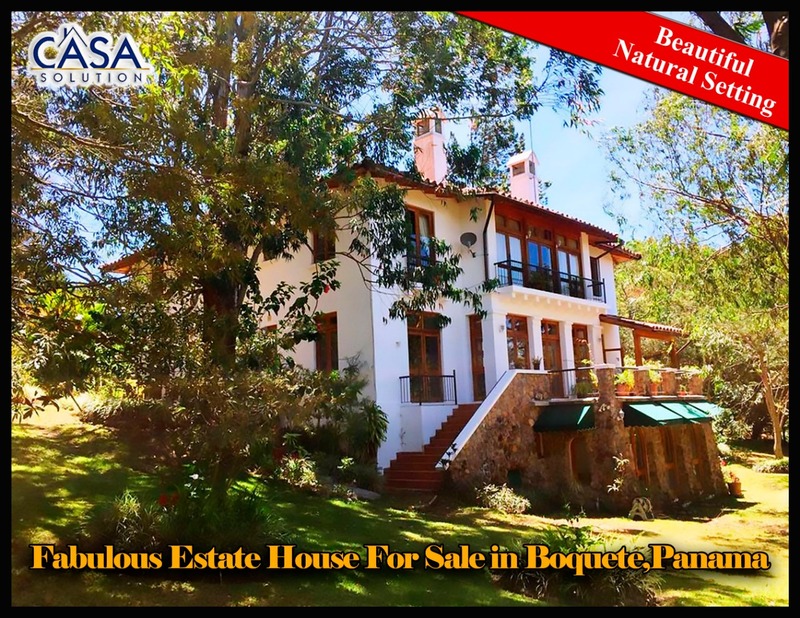 This enchanting house located high on the El Salto side of the gorgeous Boquete valley is now available for sale. 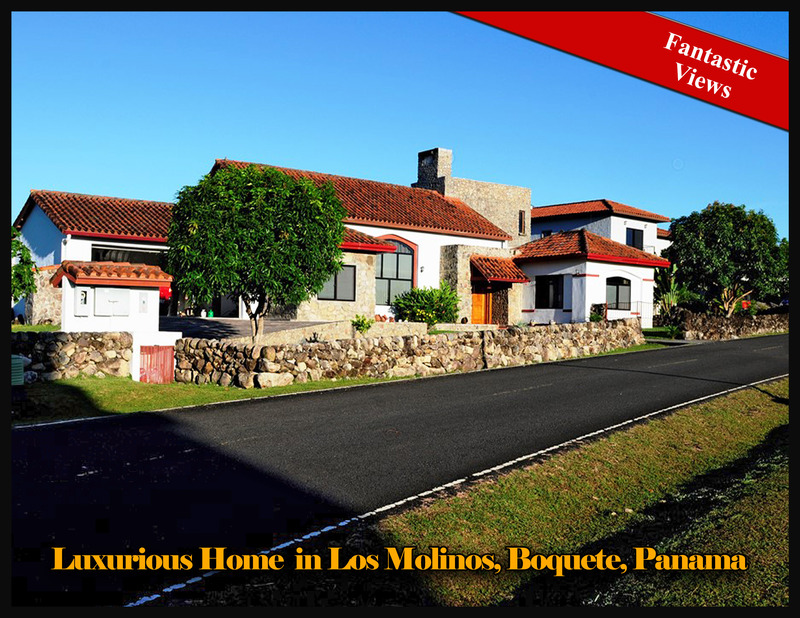 Welcome to this luxurious home for sale in impressive Los Molinos, Boquete. 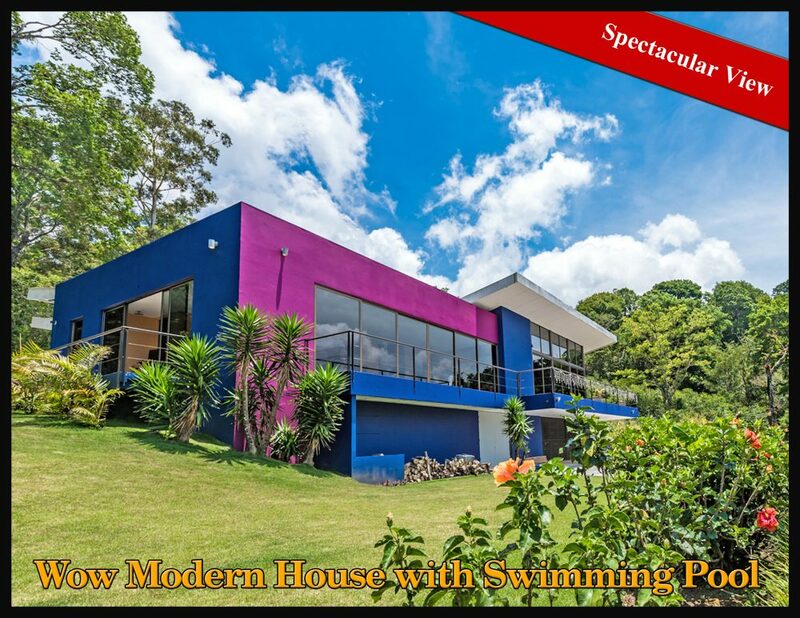 This magnificent house is a spectacular residence with one of the best views in Boquete, Panama. 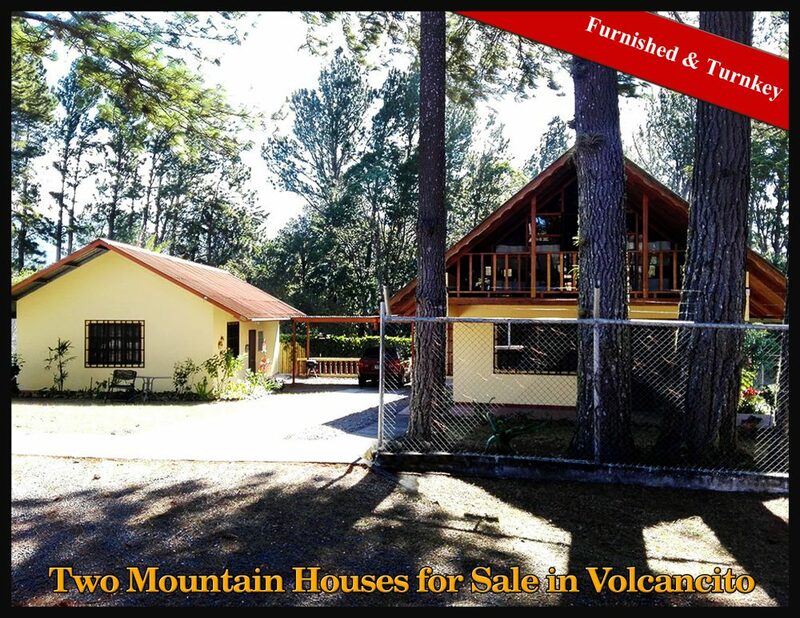 This is a high quality house for sale with a wonderful view of majestic Volcan Baru. 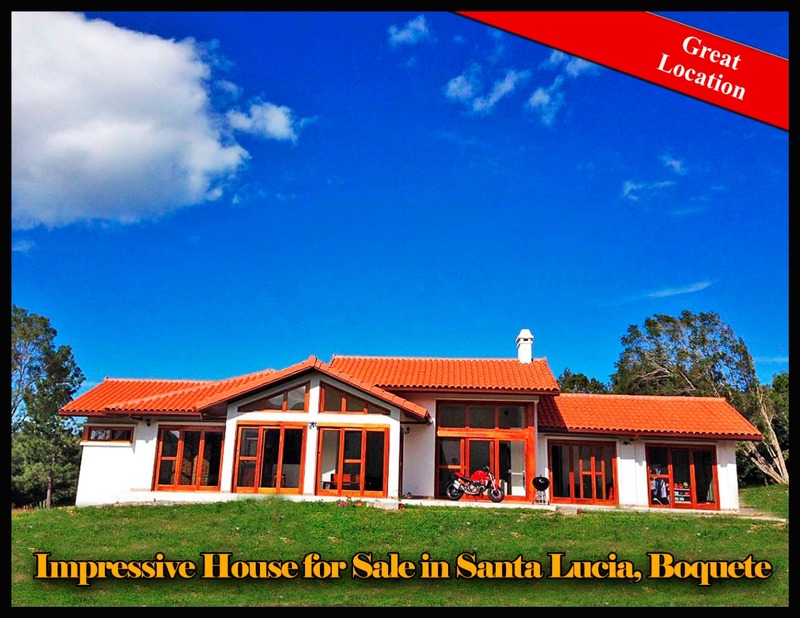 It is only about 5 minutes to downtown Boquete near the end of a quiet street in popular Santa Lucia. 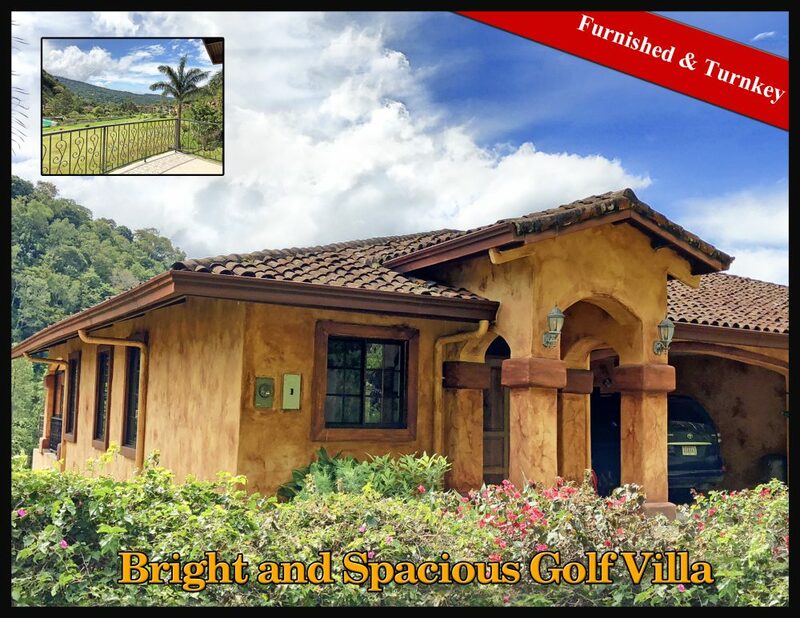 Valle Escondido villa duplexes are very popular and this home is a beautiful one with views to the 5th hole and the lovely valley below. Its interior design and color scheme makes this a particularly bright home. 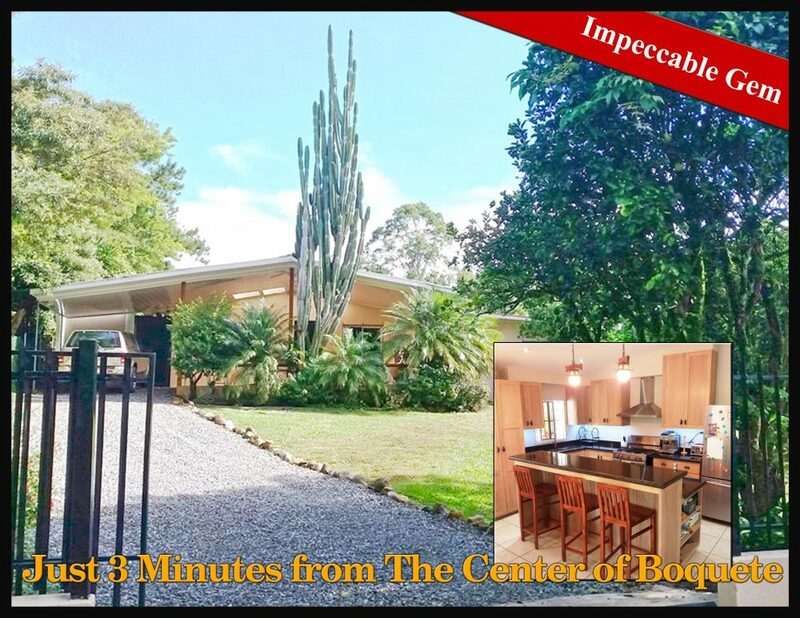 This sweet home is a one of a kind, in-town private home with lush tropical landscaping on a lovely lot in a great location of Boquete. A great house! 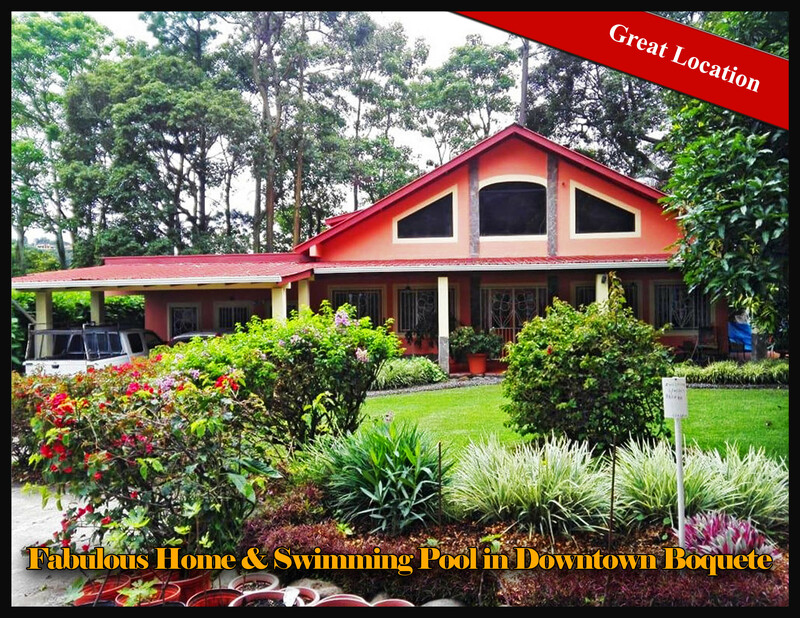 5 minutes to downtown in popular Santa Lucia, Volcancito, Boquete, Panama. 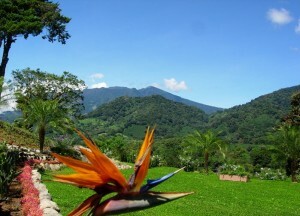 Views of pine trees and the mountains of Jaramillo. Gentle topography. Quality finishes. Available with additional property. 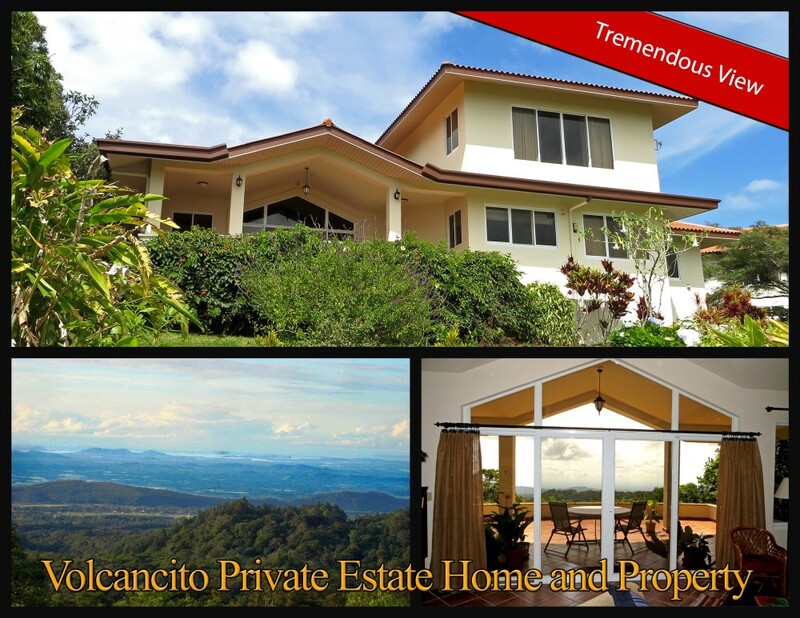 This home is in an exclusive section of Valle Escondido, Boquete, Panama. 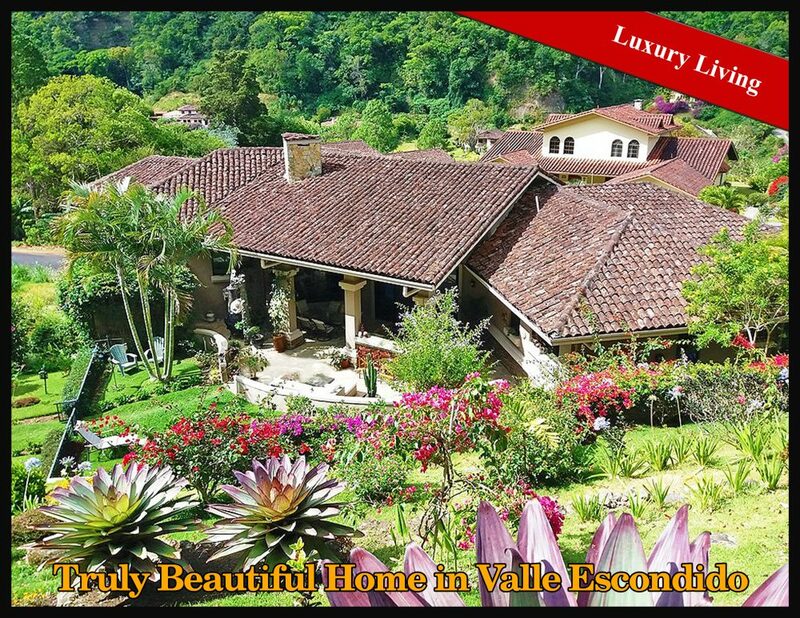 Houses for sale in Valle Escondido at this price are very rare. 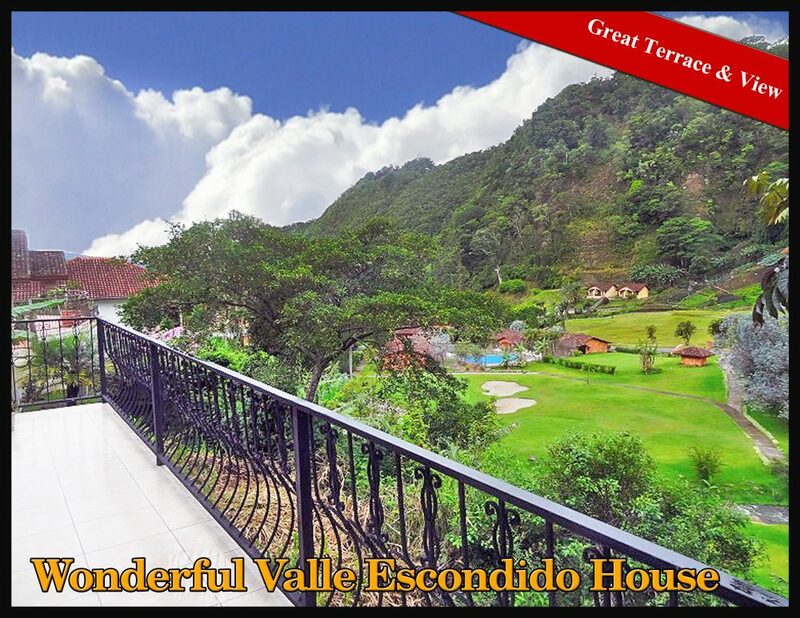 This is an opportunity to have a wonderful Valle Escondido house at a villa duplex price. 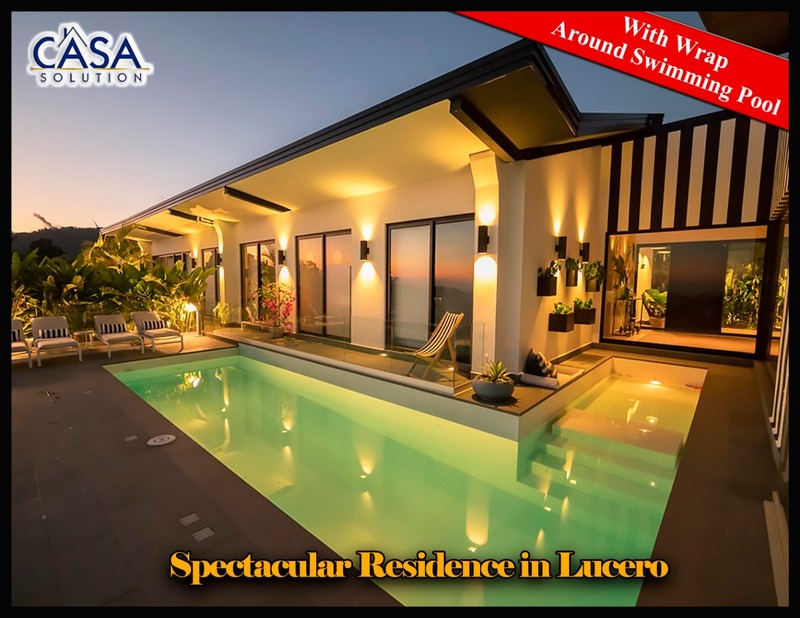 Lucero continues its impressive development with this outstanding villa now being offered at an incredible price. Furnishings and appliances included. This Spanish Mediterranean-style villa offers a spacious living environment on one level including two bedrooms with attached bathrooms and a study. It backs onto the first hole fairway. 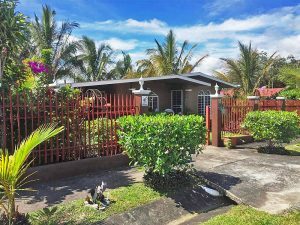 Just 15 minutes above Boquete's downtown in a beautiful setting is this quality house sitting on a lovely three plus acres. 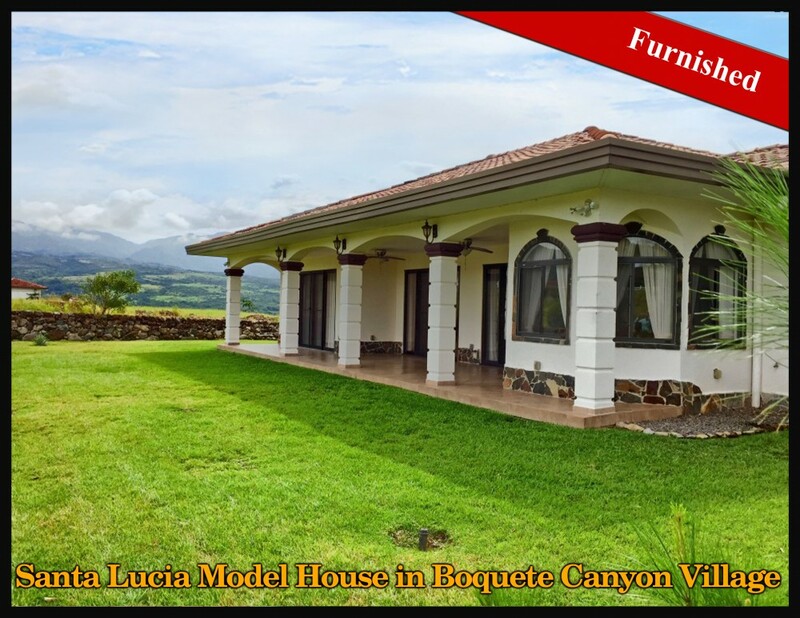 This is a beautiful home for sale in lovely Boquete Canyon Village. 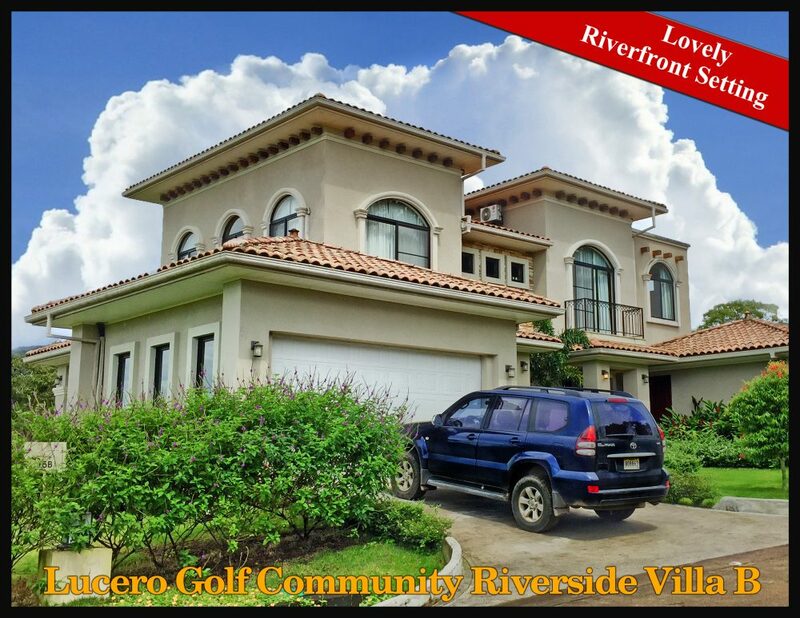 *** Esta es una hermosa casa a la venta en el precioso Boquete Canyon Village. 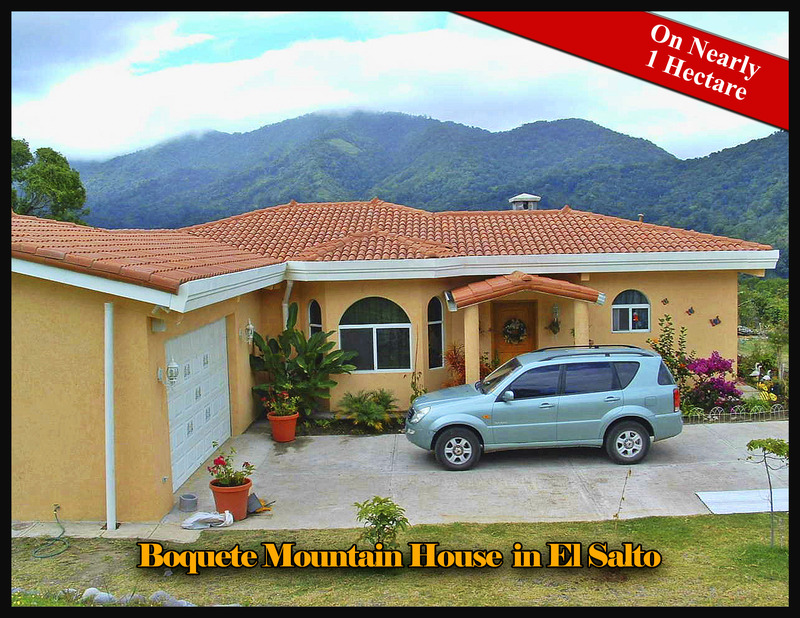 Enjoy this superb house for sale in the lovely and secure community of Boquete Canyon Village. 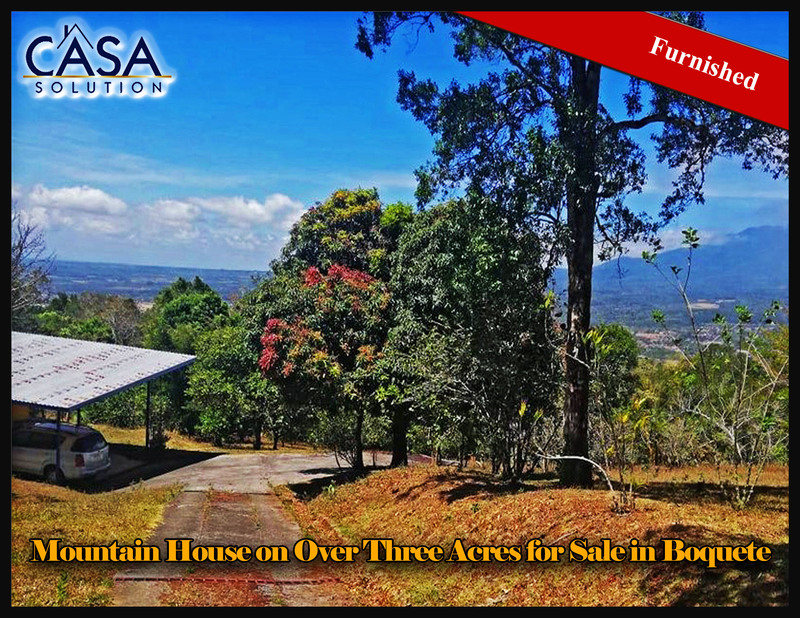 This is a rare, close-in, approx 3500 M2 (translates to just under an acre) which was once part of a much larger coffee finca. 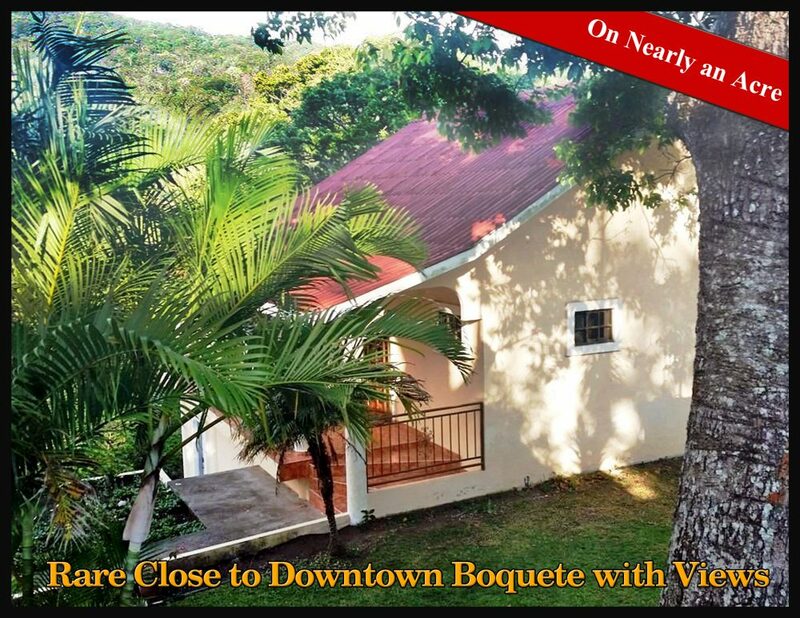 Just a short ride up into the hills above Boquete's downtown on paved roads is a small enclave of homes nestled within a tropical forest setting. What a great house in a super location! 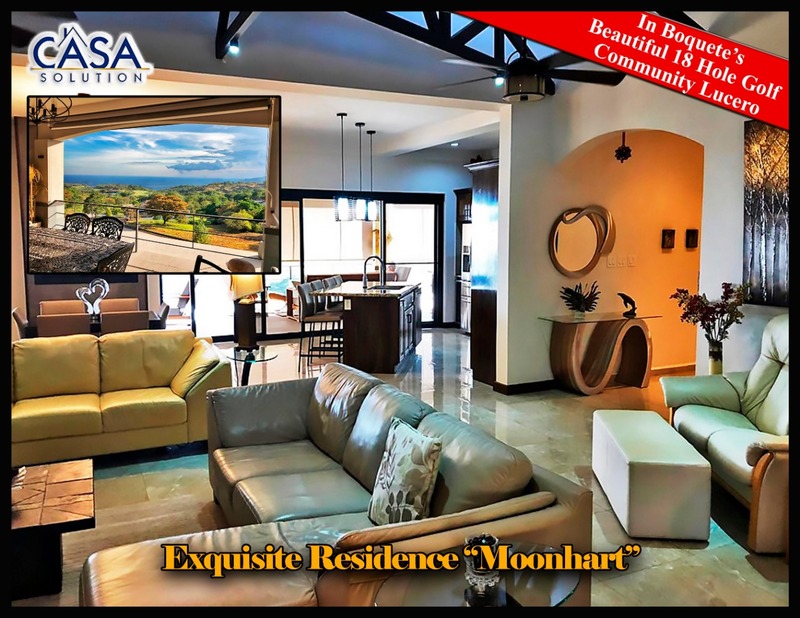 This single family, one-level home comes with a sleek, modern interior, open floor plan, and excellent outdoor living space, all while being located only a 3-minute drive from the center of Boquete. There is something about this sweet house that makes it a highly desirable option for a quality life in Boquete.